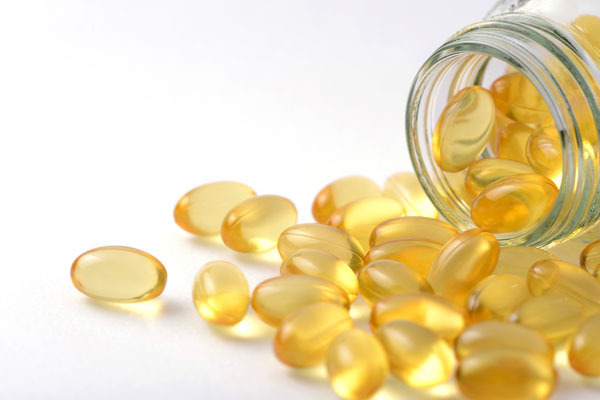 A South Australian study has found daily omega-3 supplementation reduces the risk of birth before 37 weeks by 11% and reduces the risk of birth before 34 weeks by 42%. 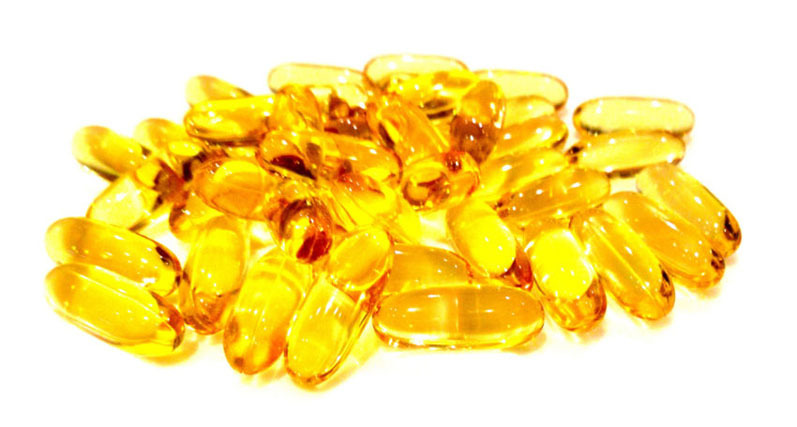 Conducted by the South Australian Health and Medical Research Institute (SAHMRI) in collaboration with the Women’s and Children’s Hospital and the University of Adelaide, the Cochrane Review into omega-3 fatty acid addition during pregnancy assessed the combined results of 70 trials involving almost 20,000 women around the world. She said premature birth complications were the leading cause of death for children younger than five years of age. 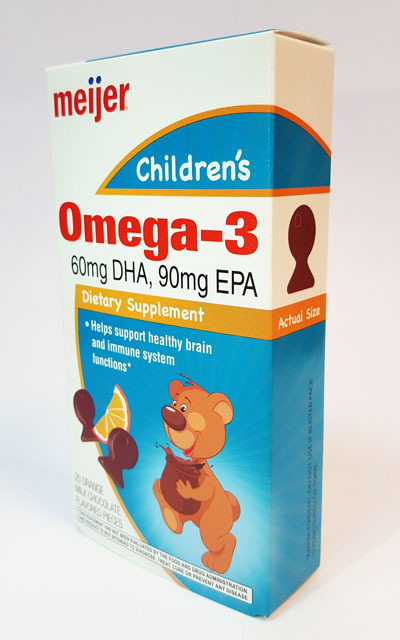 The research team recommends daily supplements contain between 500 and 1000 mg of omega-3 with at least 500 mg of the omega-3 called DHA. 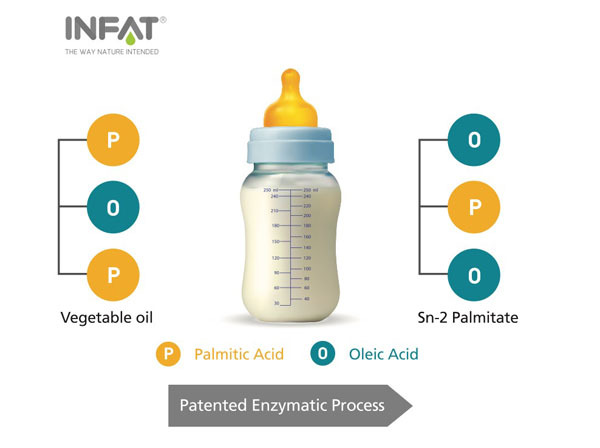 “By increasing their omega-3 intake, women can give themselves the best chance of carrying their baby to full term of 40 weeks."